Complete liquidation of Gillian's of Camp Hill. 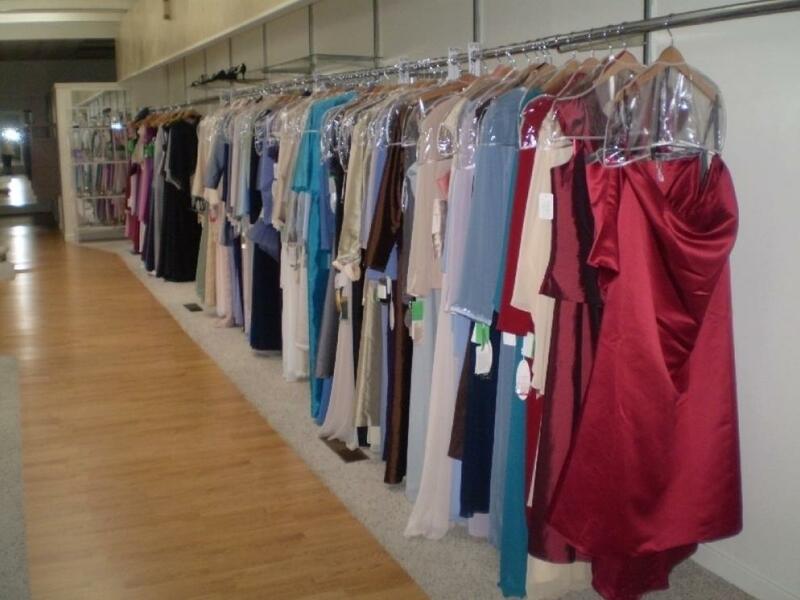 Thousands of dollars worth of gowns, dresses and shoe inventory to be sold at 50-75% off until it is all gone! Wedding gowns: Maggie Sottero, Mikaella, Anjolique, Roma Milano, Demetrios, Mon Cheri and Christina Wu. 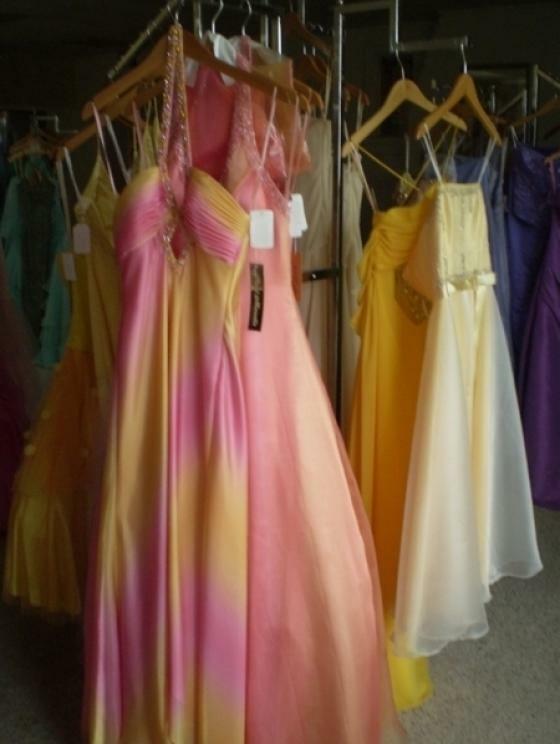 Prom Dresses, Social Occassions and Mother of Bride Dresses: Roberta, Bill Levkaff, Raylia, Christina Wu, Bari Jay, After Six, Dessy, Cassandra Stone, Faviana, Tiffany Designs, LaBelle, Flirt, Patrick, L.A. Glo, Antonio Castelli, Ignite and Mac Duggal. 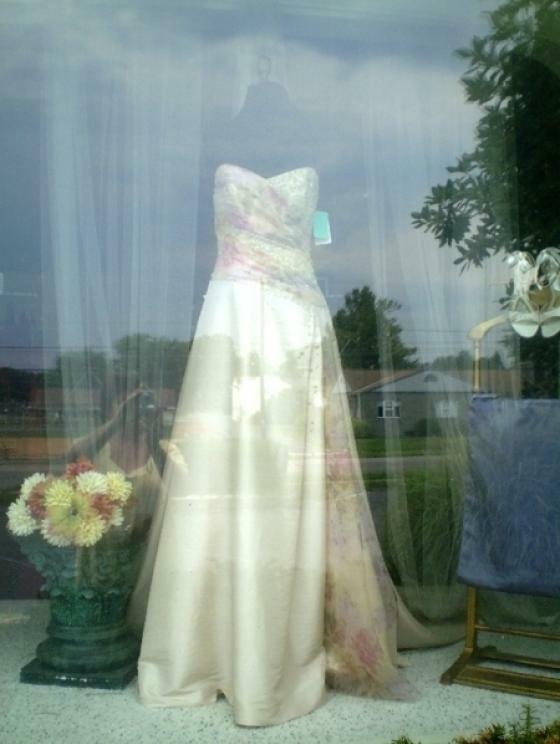 Flower girl dresses, shoes, wedding accessories and other items available as well. Plus size dresses available. Also available: Office furniture, shelving, computers steamer, desks, chairs and glass display cases. All sales are FINAL. No returns! Quantity lots will be available for wholesale purchasers of remaining inventory, if any, on Saturday after 5pm with current ID. Anything else remaining will be auctioned with one bid buying all remaining items. Terms: Cash, PA check only and all major credit cards accepted. All sales final. NO RETURNS.